Ultrasound Technologies Ltd is committed to safeguarding your privacy. Please read the following statement to understand how your personal information will be treated when you use our website or online purchase site or speak to a member of our Company. Buy Dopplers direct from Ultrasound Technologies Ltd. using our Ultratec Direct service. Celebrating 27 Years of Ultrasound! 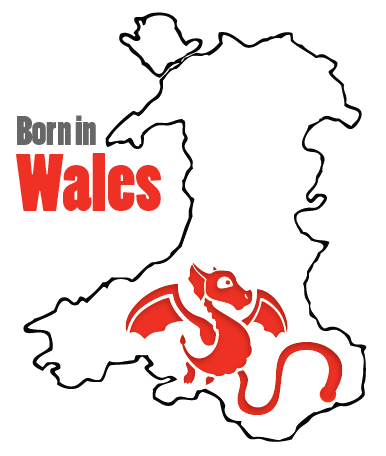 Ultrasound Technologies Ltd. was born in 1992 and this year marks our 27th year designing and manufacturing medical devices in South Wales. Handheld and desktop combination Dopplers, providing both fetal and vascular assessment. Antenatal fetal monitors, with options for intrapartum use. 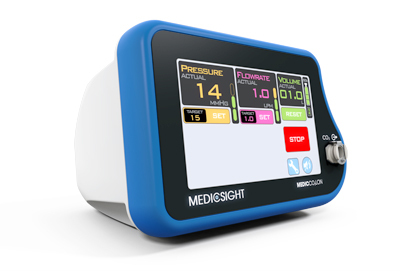 In addition to our range of Doppler products, Ultrasound Technologies Ltd. offers the MedicSight MedicCO2LON CO2 insufflator. 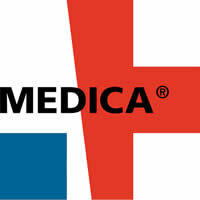 MedicCO2LON provides automated colonic distension with CO2 gas for CT colonography procedures. Reliable colon distention and improved patient comfort.